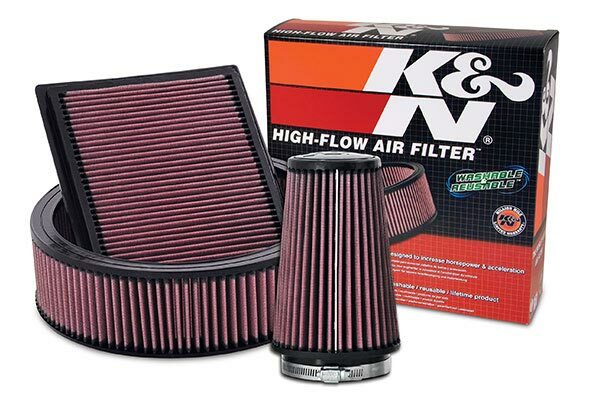 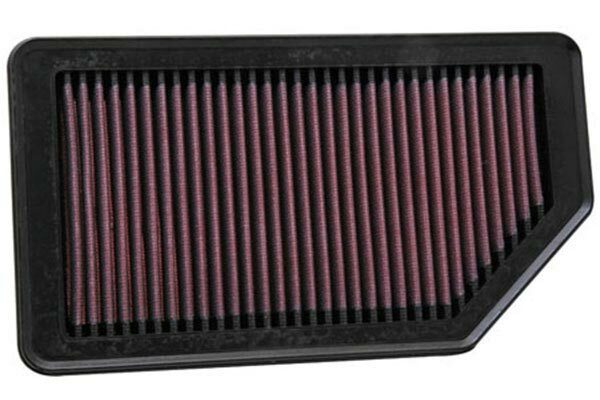 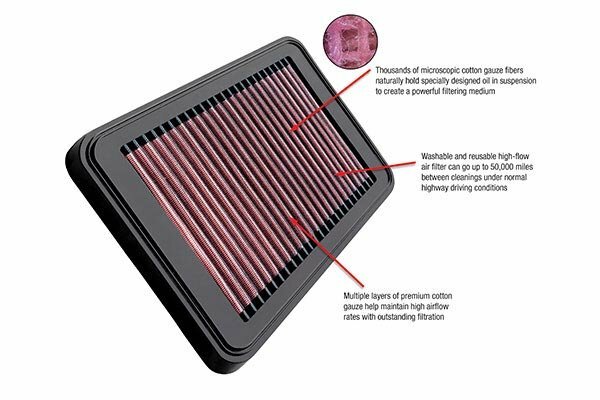 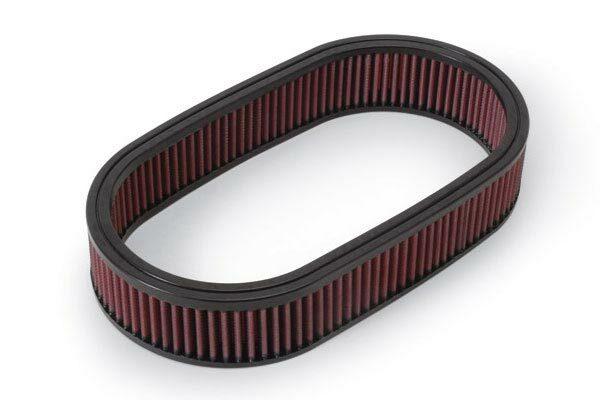 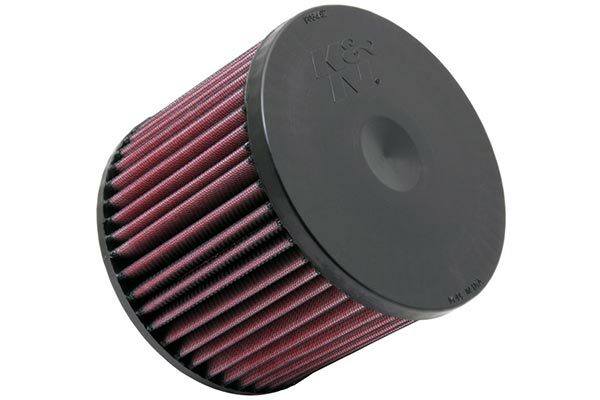 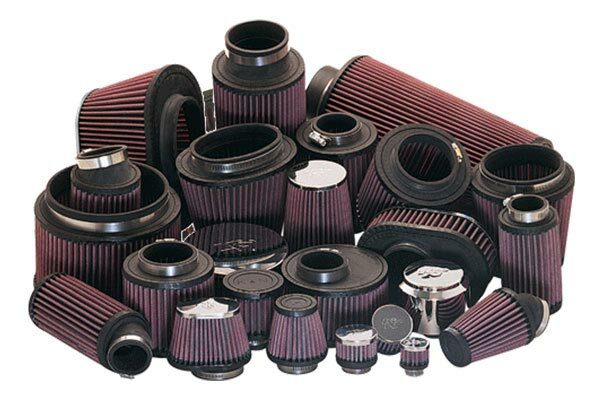 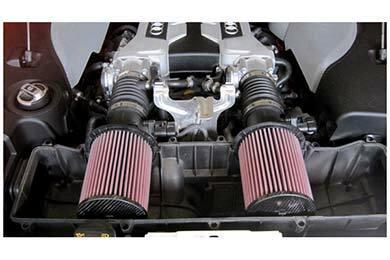 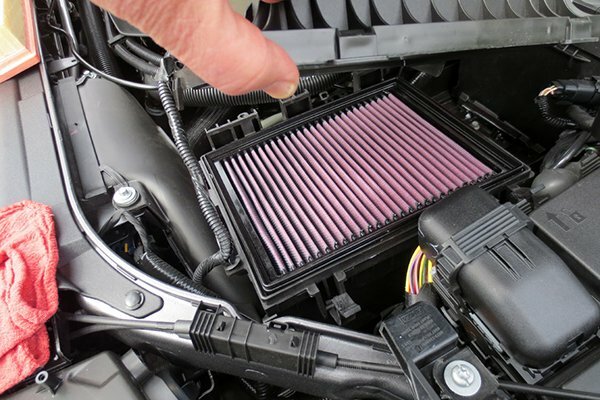 K&N E-0668 - K&N Air Filters - FREE SHIPPING! 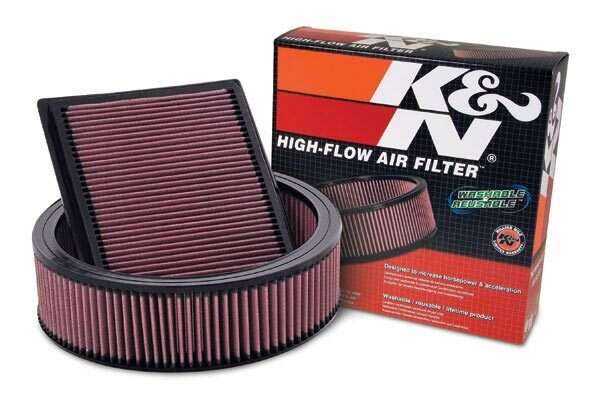 Good filters. 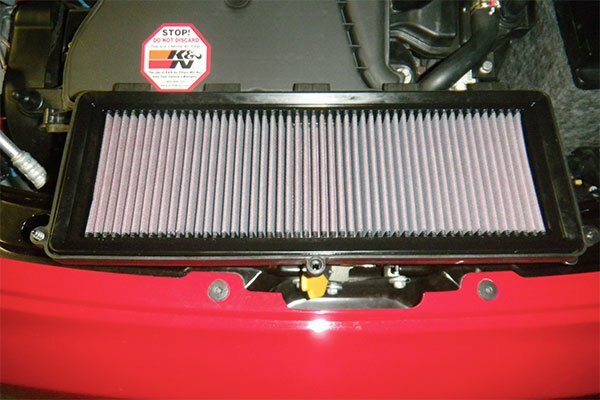 You have to re-tap the screw inserts on each filter for the OEM screws to go all the way in. 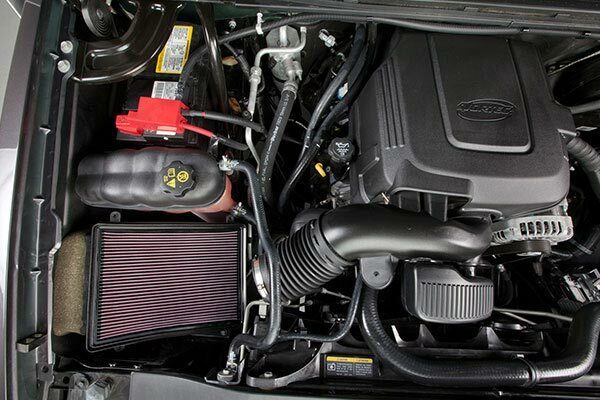 Reference # 752-273-977 © 2000-2019 AutoAnything, Inc.